With how busy our lives are now, we always need some more good Mexican dinner ideas. And if they can be ready super-fast, so much the better. Here are some ideas to hurry things up in the kitchen when you’re short on time and want awesome Mexican food. Sure, you can buy the frozen Mexican dinner, but who wants to eat that junk? There are good Mexican dinner ideas that can have great tasting food at your fingertips whenever you want it. 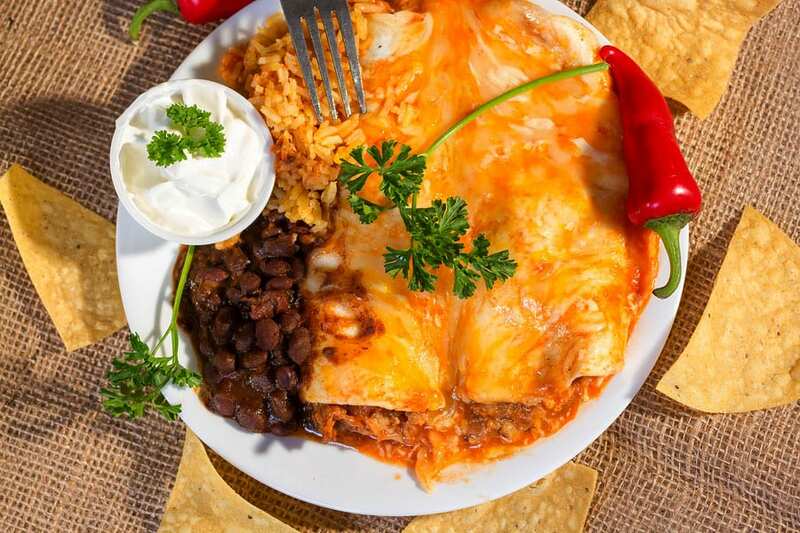 Go to El Caminito Restaurant and stock up on your favorite dinners, bag them, label them and put them into your freezer. Some do not freeze well, so you’ll have to do some planning. For instance, buy taquitos with guacamole on the side because guacamole does not freeze and thaw well. When you shop at the grocery store, buy some things you can freeze. For instance, a thinly sliced steak will make fajitas fast. Take it out of the freezer and leave it on the counter for about 5 minutes, then slice it into strips. Heat up a frying pan with some olive oil and stir fry those strips, toss in some sliced onions, green peppers and tomatoes. Heat a tortilla, add a spoonful of salsa and you have dinner in about 15 minutes or less. You can always call ahead to have your freshly made, good Mexican dinner idea waiting for you when you arrive. We hope to see you soon: 408-739-1191.